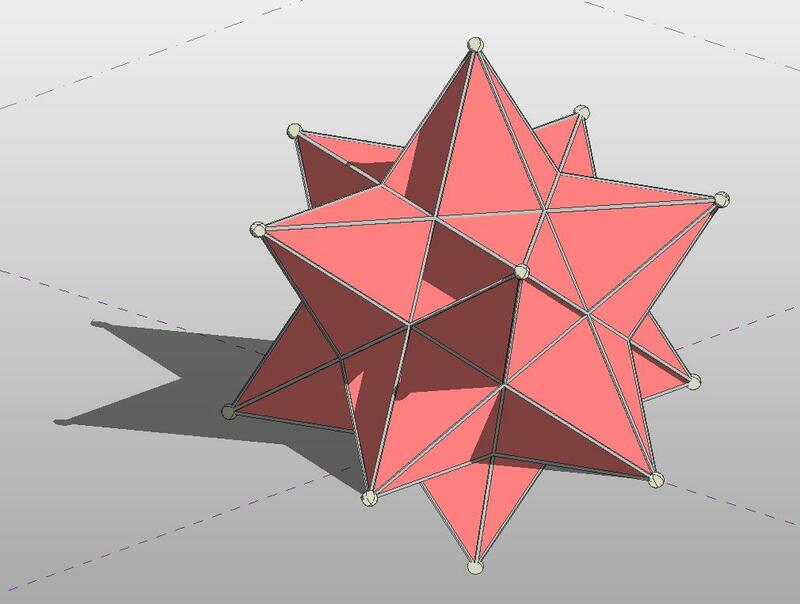 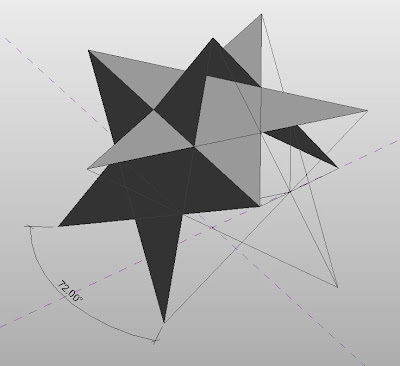 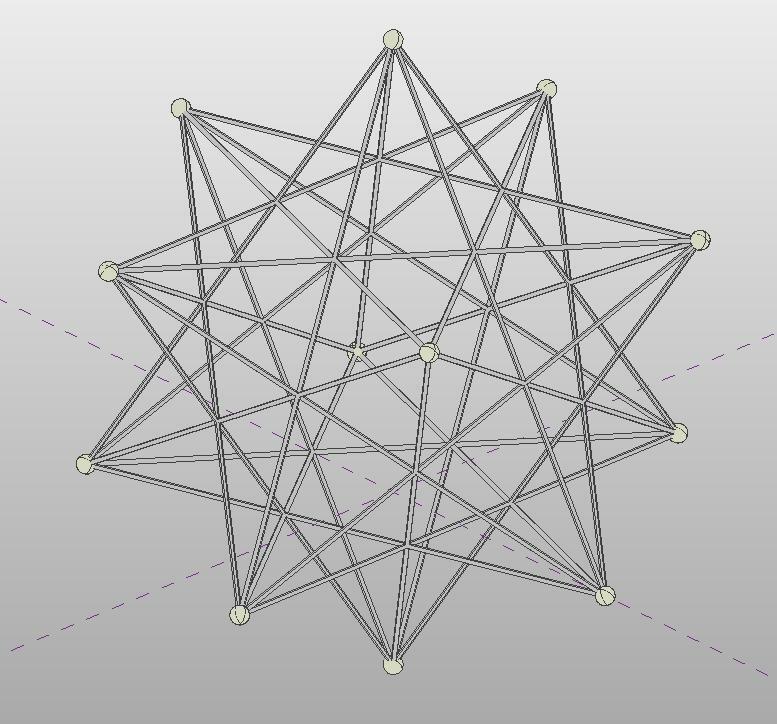 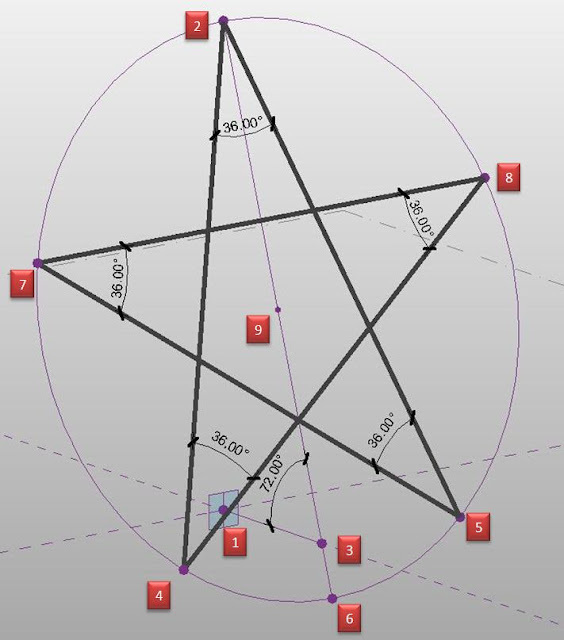 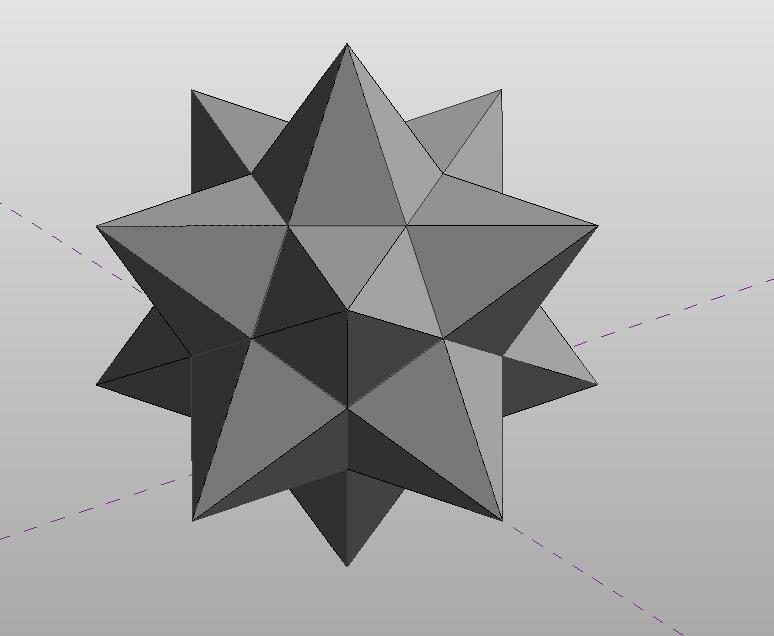 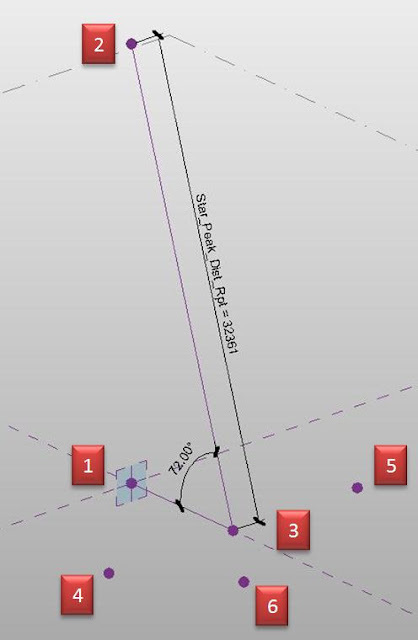 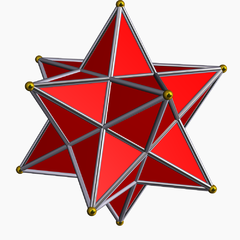 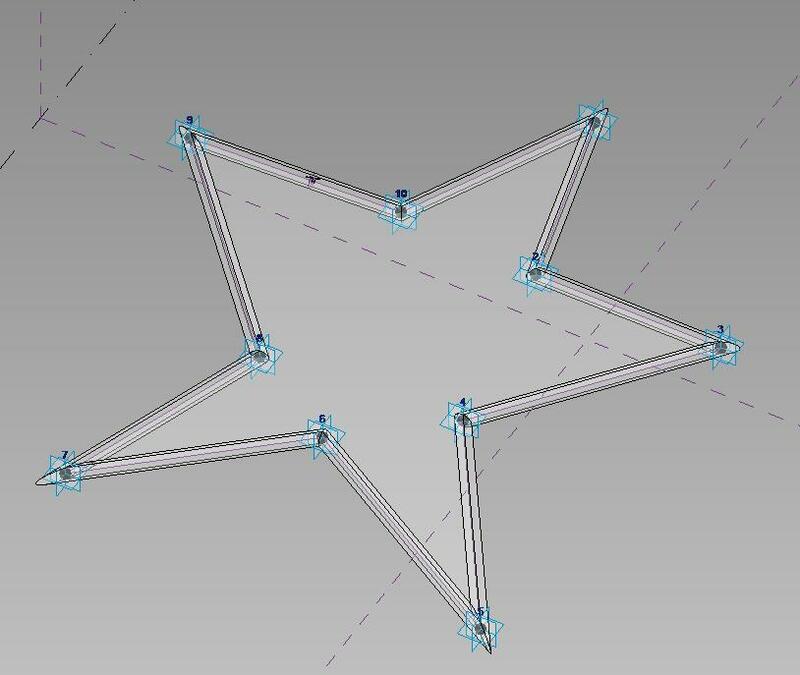 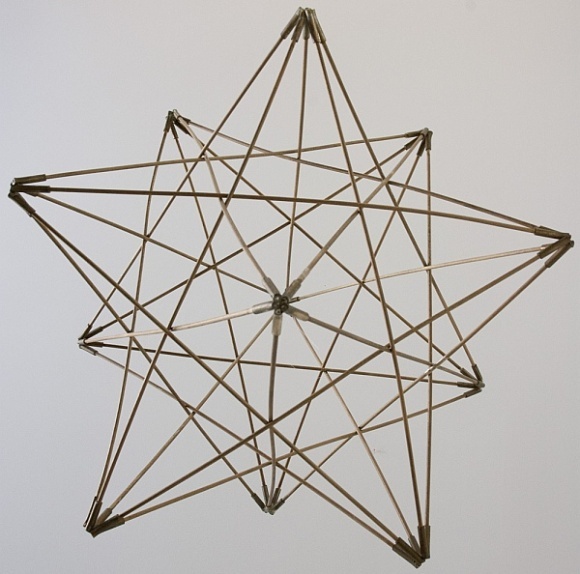 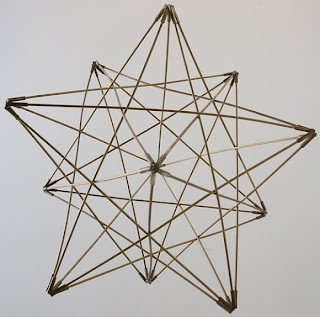 BIM Troublemaker: Small Stellated Dodecahedron - Shout At The Devil! 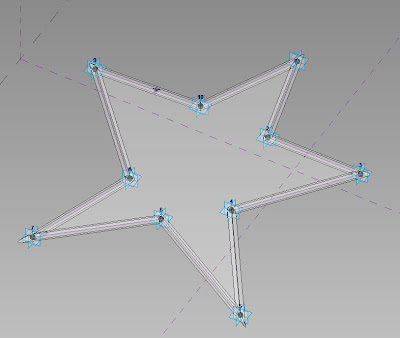 Very excellently! My this problem liked but still who isn't capable, thankfully made it very much.